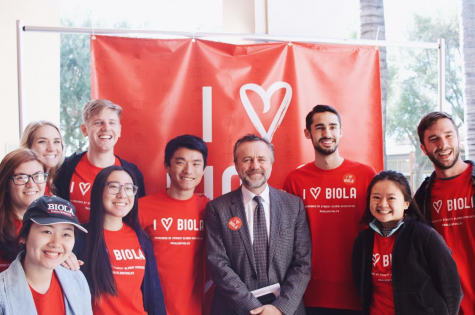 Biola students affected by the flood raise funds to help their friends and family in Indonesia. 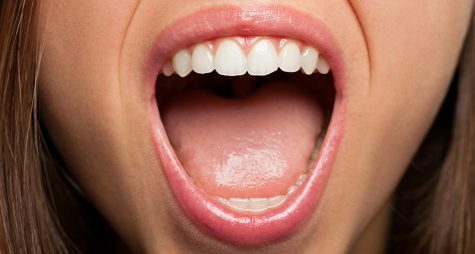 (This story was originally published in print on Apr. 11, 2019). Where there were once roads lined with storefronts and bustling sidewalks, rivers have destroyed everything in sight on the streets of Sentani in the Papua province of Indonesia. Boats surrounded by stilt houses on Lake Sentani were swept away when waters rose, causing waterfalls and mudslides to take away not only houses and land, but also the family and friends of many living in the Papua province. As of March 17, nearly 80 people have been reported dead, 43 missing and 74 injured, with over 4,000 displaced after the floods, according to the most recent report from the International Federation of Red Cross and Red Crescent Societies. Over 11,000 houses have been damaged by flooding, causing displaced people to flee to shelters, churches or the houses of family and friends. Enumbi has adopted this philosophy in her own life, and has been selling her clothes and shoes as well as jewelry and gifts from Papua, to aid the victims. Enumbi and her friends from Indonesia experienced the initial shock and sorrow of loss while studying in America. The IFRC has reported that in addition to contacting those who are missing and providing emergency aid, Indonesian Red Cross relief teams are reaching people who have been cut off from resources because of damage to bridges and transportation. Relief teams determined people in the affected areas are in immediate need of clean water, food, toilets, blankets and clothing. As the flood is subsiding and people are beginning to receive relief, the people in Papua are recovering bodies and attempting to rebuild after their loss. 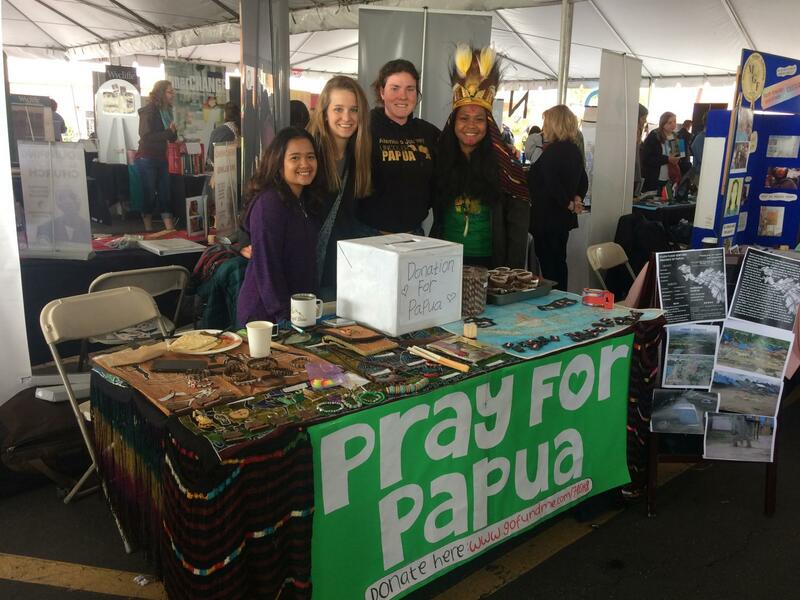 Enumbi’s friend and senior at California State University, San Bernardino Richard Manhue has been helping her fundraise because he also has family in the Papua province. Manhue says that people are trying to clean the remnants of their houses and possessions from the flood. However, mudslides have covered many structures, causing difficulty in the process of recovering bodies and cleaning the province. Adjunct professor for the Cook School of Intercultural Studies Lloyd Peckham was a missionary for over 30 years in Indonesia. He is familiar with the impacts of flooding in the area, as he experienced it during his time as a missionary. Before rebuilding, Peckham says people must first recover those who have died. In the midst of such a devastating disaster, Enumbi and others from Indonesia saw the needs of their family and friends and searched for ways to provide aid, even while they are studying in America. Through fundraising on GoFundMe, Enumbi has raised over $4,000. She raised an additional $500 at a booth during Missions Conference selling jewelry and clothing from Papua. 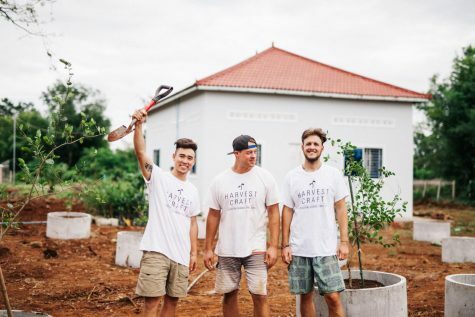 Their goal is to continue raising money for those impacted by the floods through fundraising to pay for immediate needs such as food, water and clothing. Enumbi encourages her fellow Biola students to donate money through her GoFundMe page or by supporting her at her fundraisers. 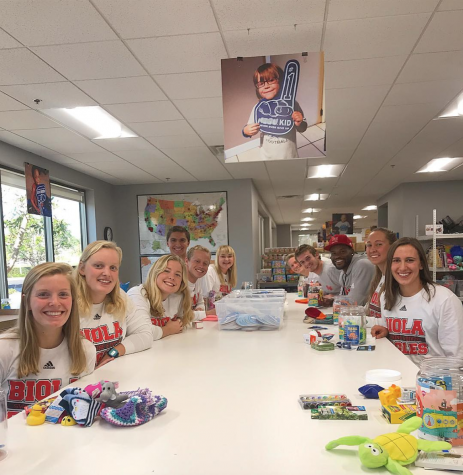 While people are in need of physical resources and essentials, Peckham also said Biola students can support people impacted by the flood through prayer. He advised students to pray not only for those grieving of loss after the impacts of the flood, but also for those who seek to provide relief to people in the Papua province. Amanda is a freshman journalism student with an emphasis in writing and publishing. When she is not writing, you can find her drinking a cup of coffee, reading any book she can find or watching Parks and Rec.